This was going around social media a lot last year – don’t give ice to your dog! Don’t put ice in the water! Don’t even let him LOOK at ice! (OK, maybe not that one). The fear was it causing bloat. (Here’s an article on bloat for your reading pleasure). 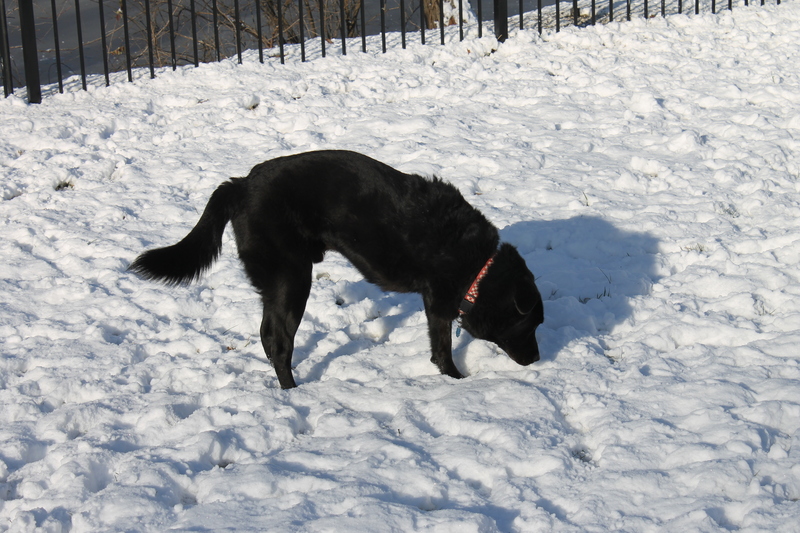 Have you seen a dog eat snow? Was it just fine? It is very safe to give ice to your pet. In fact, many of us vets recommend it for overweight pets as an easy, no-calorie treat! If it’s a hot day and you want to throw some cubes into your dog’s water bowl, go for it! 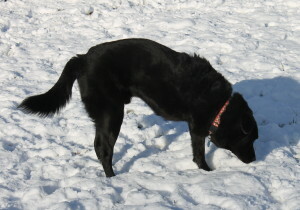 If you want to throw snowballs for your dog to catch – fantastic!